Pick up your item at the international airport or have it delivered to your hotel, ryokan, guesthouse, airbnb or a house in Japan. Post office pick up is also available. Receive it upon check-in. Your hotel will keep it until your arrival. No matter how early or how late you arrive, you can get it. Pick up right after you land at the airport. 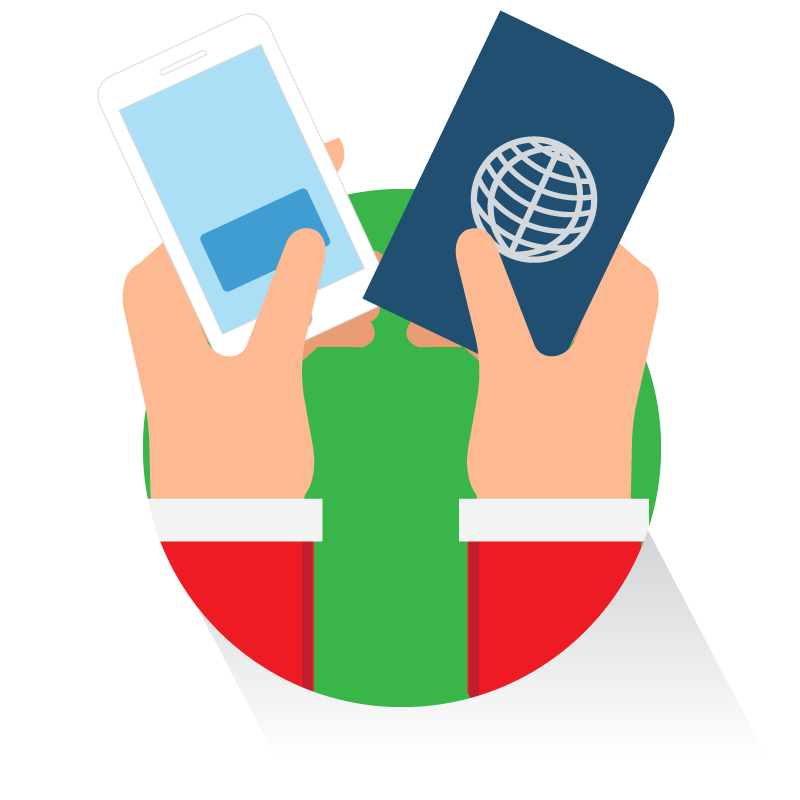 Simply, proceed to the airport post office and show your passport to collect it. 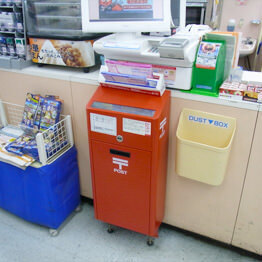 You can collect your item at any post office in Japan. Your heard it right, any post office. Major cities have 24 hour post offices as well. Staying at your friend's or relative's place? Or even an airbnb, business office? No problem. We can have it delivered there by the time you arrive. You'll receive a shipping confirmation email with tracking information when we ship your order, so that you can track it on the web. It's also possible to pick up an order at post offices that are not on the map above. On the checkout process, you can enter the post office name and address manually to specify the post office for your pickup location. Then show your passport for ID check. They will search for the package addressed to you from there. 1. Put everything in the prepaid return package we provide. * We include a prepaid envelope for you use so you don't have to pay for anything when you send the return items back to us. If you are staying at a hotel, you can also ask the reception to return it for you. If however your hotel does not post it immediately, you will be charged for the delay. 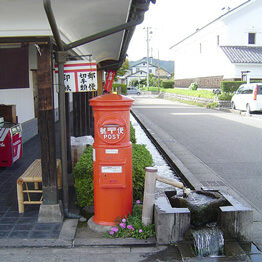 A Japanese postbox (mailbox) is normally colored red, just like British ones but different in shape. You can find them at major international airports, around the streets, at some convenience stores, etc. There is no post box after security check at the airport. Unless your order is a last-minute, it will be delivered ahead of your pickup date, 1 or 2 days ahead to be more specific. How can I receive it at my hotel? Your order will be delivered by your pickup date and your hotel will keep it until you check-in. In most cases, they will hand it to you at the reception or they will put it in your room. Is picking up at a post office easy? Yes. Once you get to the post office, look for the counter called “YuYu Window”. Then, tell them that you are there to pick up a package which is called “Kyokudome” in Japanese, and show your passport for ID check. You might also want to show them the tracking number in the shipping confirmation email we send to you. Can you deliver to an airbnb in Japan? Yes, we can as long as you provide the correct address and the name of the registered house or room owner. 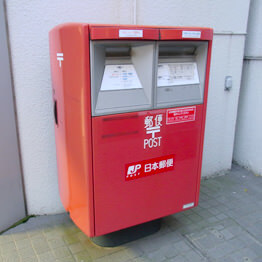 However, if your host does not live there or is always absent, it's better to pick up at a nearby post office instead. Is free WiFi available at the airport? Yes, all the international airports in Japan has a fee WiFi network for passengers. 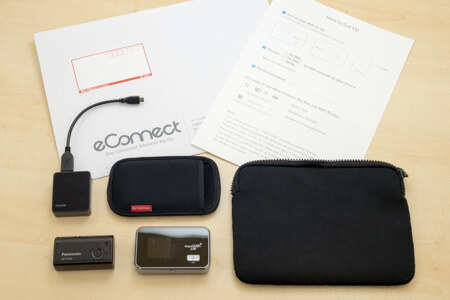 You will be able to check locations, train departure times, emails, etc..
My flight arrives after the post office closing time, but I want to use internet to get to my hotel. What should I do? 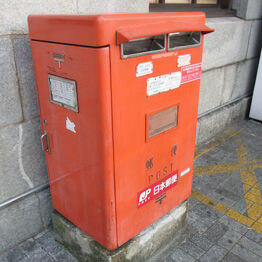 Since airport post offices are operated by Japan Post, we have no control over their business hours. For your information, you can download Google Maps for specific area to use it offline. So finding a way in the city should be relatively easily if you download the map prior to coming to Japan, which makes it possible for you to pickup at a different location even if the airport post office is closed. How to transfer between terminals in Narita airport? Is it possible to change my pickup location after placing an order? We can change the shipping address as long as the order has not been shipped yet. We normally ship orders 4 or 5 days before the pickup date. In case you need to change your pickup location, please email us as soon as you can.